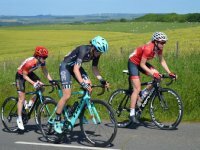 The 7th edition of the Curlew Cup Sponsored by Northumberland National Park will take place on the morning of Sunday 7th July 2019 and will precede the Beaumont Trophy Road Race which will take place in the afternoon. 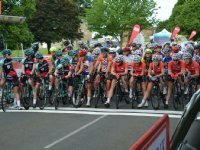 The race will be a part of the re-vamped and extended British Cycling National Road Series. 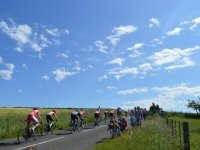 The race will be based around the villages of Stamfordham and Matfen with the start/finish in Stamfordham. Race HQ will be at Stamfordham Village Hall where there will be refreshments for spectators and toilet facilities. Spectators will not be allowed to park in Stamfordham and will be directed to designated parking areas just outside the village. More details will be given in the programme and parking areas will be signposted. The race will be subject to a phased road closure, which means there will be some delays and all spectators are urged not to attempt to drive around the course unnecessarily. 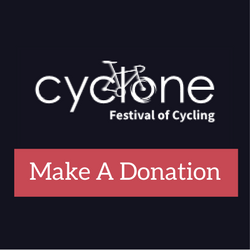 Why not park at one of the Stamfordham car parks and then cycle out onto the course to watch. A ride to the the Ryals climb, via Matfen, is a great option. Competitors will complete 3 laps of the 22.3ml circuit which will also be used in the men's race. The total distance will be 66mls (106kms) The riders will climb the Ryals three times on the circuit. This is a change from previous editions of the race and it is hoped that this change will provide a testing challenge for the riders. 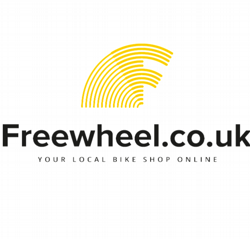 The race will start and finish in Stamfordham and there will be KOM, Points, Team and U23 Competitions.